February 2019 Update. 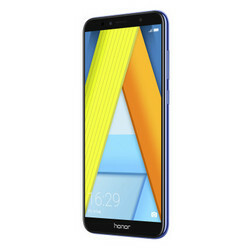 Here you will find the best smartphones under 160 USD/Euros reviewed by Notebookcheck over the last few months. Our list of top models is regularly updated, maintained and commented on and should assist in purchasing decisions. We raised the price limit for entry-level smartphones to 160 Euros (previously 120 Euros) in 2018, which is mainly caused by the generally increasing prices in the segment. The table can be sorted by clicking its headers or via text filter (e.g. "Snapdragon"). Note: The cheapest street price at the time of the last revision of this article applies to the following list. The sales prices shown in the following table and in the price comparison with the individual articles are automatically updated daily and can therefore differ! Last month was pretty slow but February turned out to be a good month with a total of six new entries – something we have not seen in a very long time. In return, many older phones had to depart from our list. 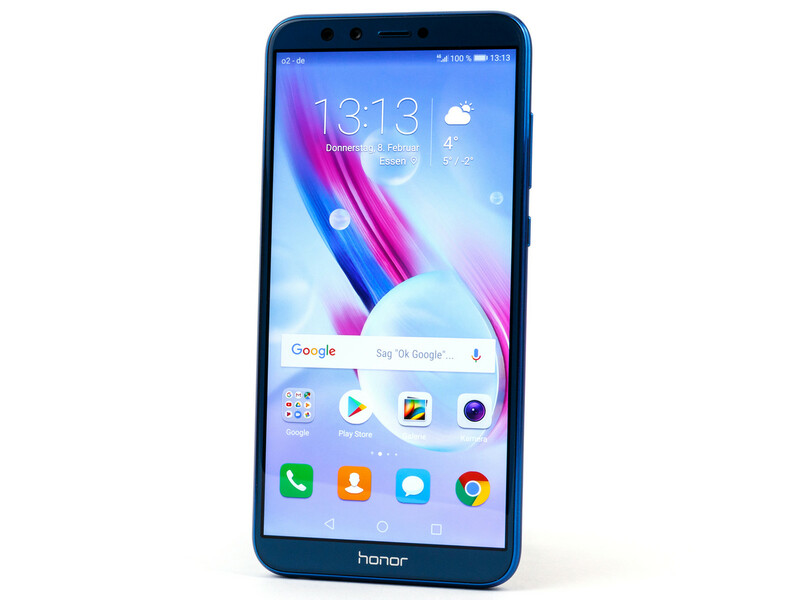 The Honor 9 Lite offers a 5.65-inch 2:1 IPS display with a native resolution of 2160 x 1080, and its highlights are a respectable display-to-body ratio and its sleek and slim design. With 3 GB of RAM and 32 GB of storage the device is well-equipped for everyday challenges, and its Android 8.0 Oreo operating system is fairly up-to-date. The phone is bound to receive an update to Android 9.0 Pie in the near future. System performance is decent, however the mid-range SoC struggles with demanding games. 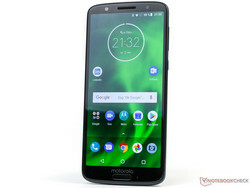 In our review we were particularly impressed by the bright display, the fast LTE modem, and the two dual-cameras that worked very well in daylight. On the downside the speaker was pretty poor and the device lacks support for 802.11ac Wi-Fi. As expected, its glass surfaces are pretty susceptible to fingerprints. 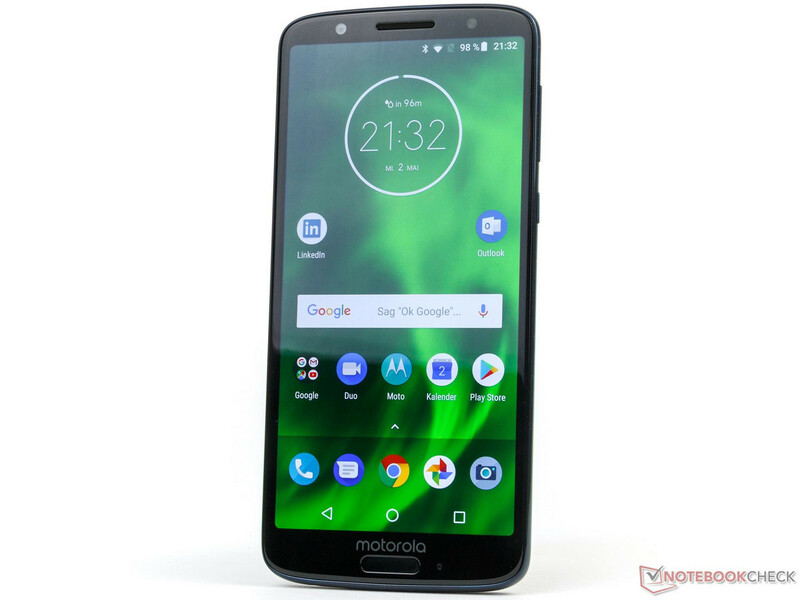 What impressed us most about Motorola’s Moto G6 were its very good dual-cameras and its modern and sleek design. While it is true that at the time of writing the phone was only available in a single color, we found Motorola’s choice to be very pleasing. The display was very bright and offered an impressive contrast ratio, and battery life was more than just good. 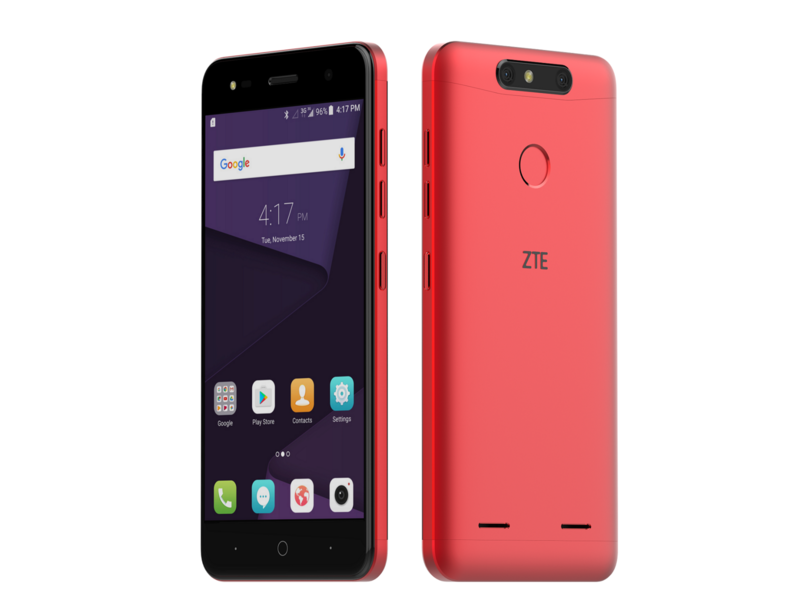 It also runs an up-to-date version of Android, and features 3 GB of RAM and 32 GB of storage that can be further expanded via microSD card. Our main gripe was its poor Wi-Fi range and the fact that it was limited to LTE Cat. 4. Xiaomi’s Redmi 6 Pro, or rather its European counterpart the Mi A2 Lite, features a 5.84-inch 19:9 IPS-display with a native resolution of 2280 x 1080 pixels, a slightly aged yet nonetheless powerful SoC, 4 GB of RAM, 64 GB of storage, and a triple SIM slot. It even supports microSD card memory expansion, an infrared port, and a 3.5-mm headphone jack. Its hardware as well as the comparatively large 4,000 mAh battery are impressive considering the device’s low price. In our review the smartphone impressed us with long battery life, a bright display, a fast fingerprint reader, and a decent face detection technology. The European model even runs Android One by default. Nevertheless, there were a few downsides, the most glaring of which were the lack of NFC and the fact that Netflix and other streaming services can only be enjoyed in SD quality. 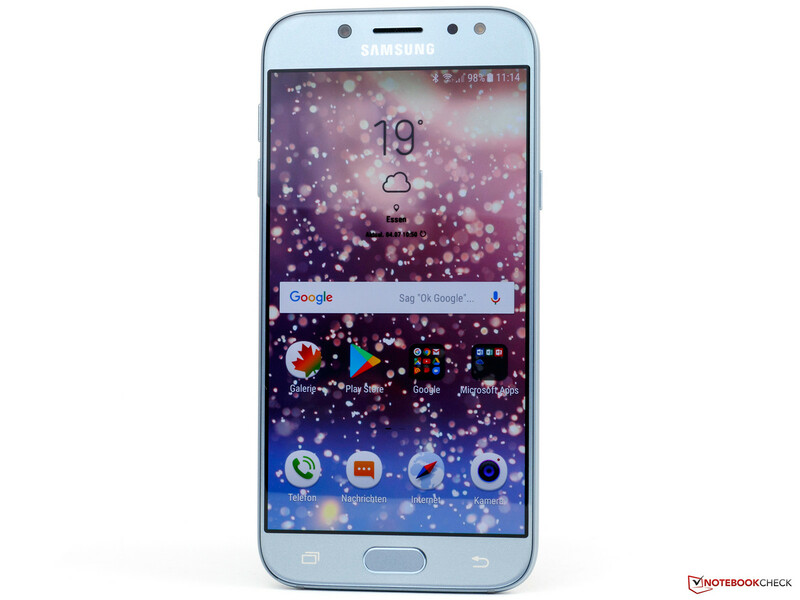 The Samsung Galaxy J5 (2017) is currently still running on Android 7, but is supposed to get an update to version 8. The great Super AMOLED display only features the small HD resolution on the 5.2-inch screen (16:9). This is still sufficient for crisp images and also improves the battery runtime, which is really good. 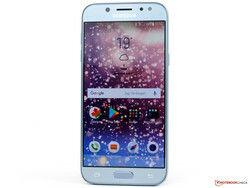 Samsung's smartphone offers a decent system performance, full-fledged dual-SIM capabilities, and the support for a microSD card. The voice quality on the other hand is not convincing, and the graphics adapter is not very powerful. When it was first introduced, Huawei's P Smart (2018) was a mid-range smartphone at a much higher price. However, over time it trickled down into the sub 160 Euro range. 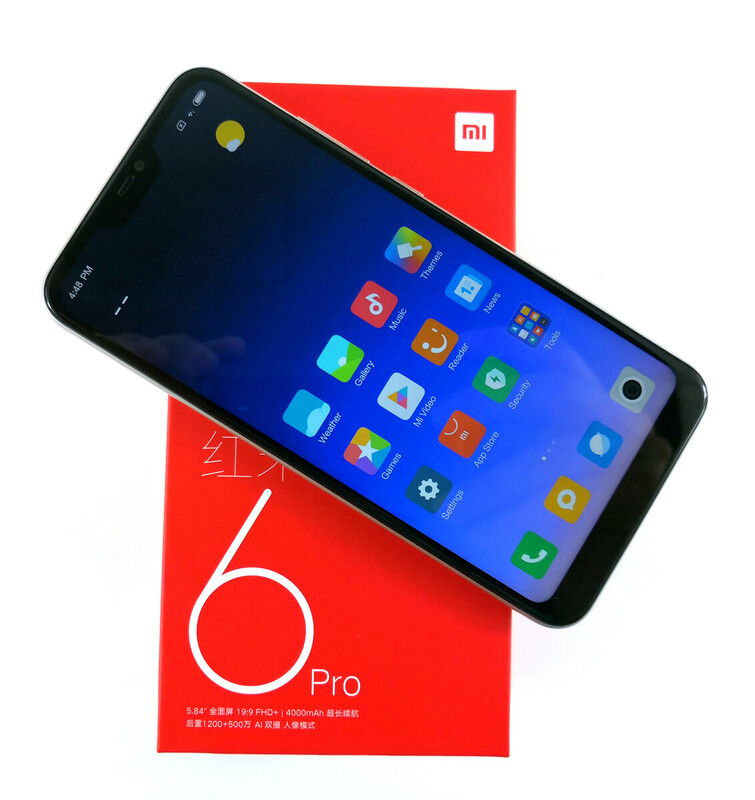 It is powered by the Chinese manufacturer’s own mid-range SoC and features 3 GB of RAM and 32 GB of internal storage that can be expanded via microSD card. Its 2:1 5.65-inch display runs at a native resolution of 2160 x 1080 and turned out to be incredibly bright. 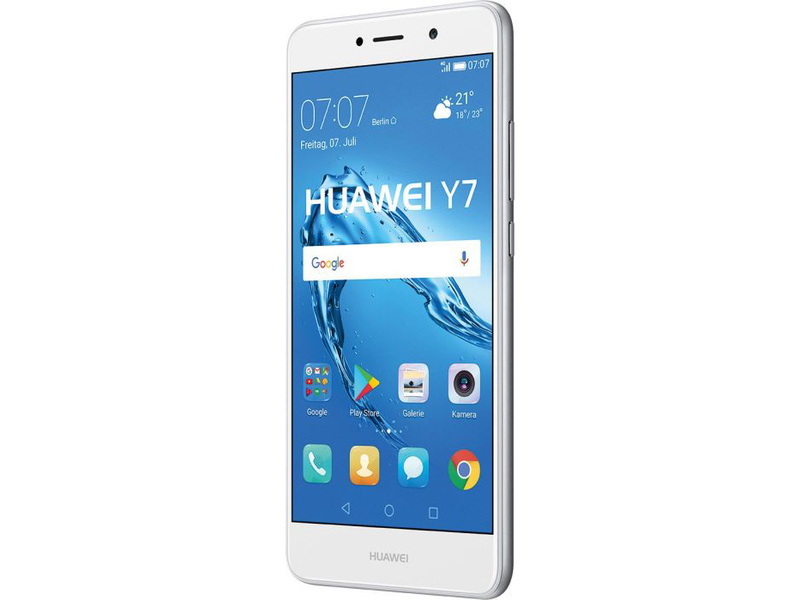 Particularly impressive were its decent dual-camera as well as its fast fingerprint reader featuring configurable gestures. Battery life was respectable but nothing to write home about, and Wi-Fi was limited to the 2.4 GHz band. 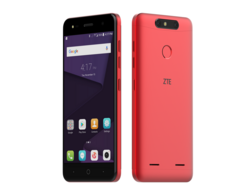 The ZTE Blade V8 mini is equipped with a slightly more modern entry-level SoC, which has a modem with support for LTE Cat. 7. 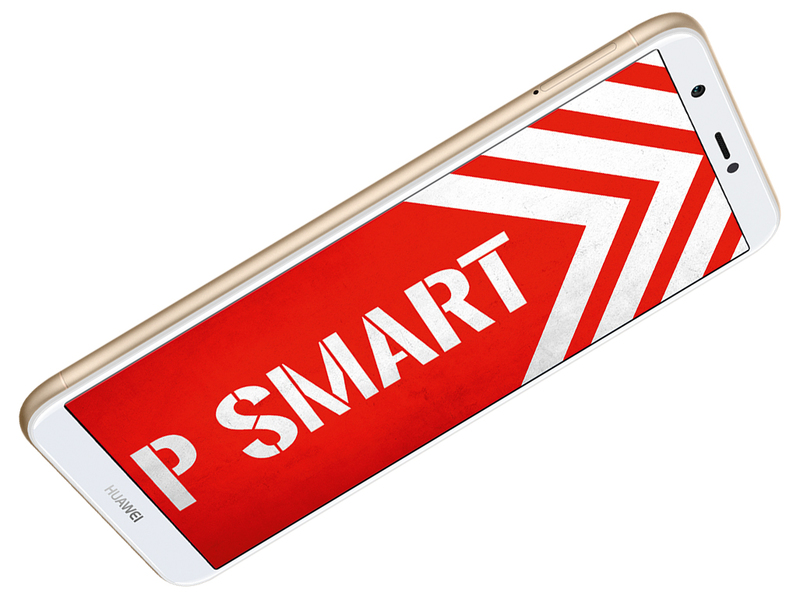 The 5-inch IPS display features the small HD resolution. You get 2 GB RAM and 16 GB flash storage, which can be expanded via microSD card. A fingerprint scanner is included, just like two speakers, which provide a comparatively good sound. A dual-cam is rare in this segment and it takes good pictures. The brightness sensor is a drawback because it did not work really well during our review. 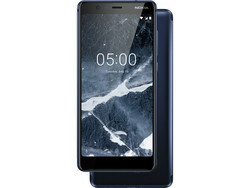 The Nokia 5.1 is a comparatively small 5.5-inch smartphone. 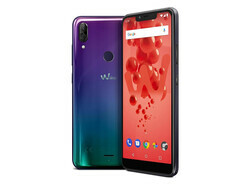 It features a 2:1 IPS display (1920 x 1080), an entry-level MediaTek SoC that was fast enough for everyday tasks and applications but not much more, and a total of just 2 GB of RAM and 16 GB of storage. Fortunately, the latter can be expanded via microSD card. On the plus are its use of Android One and its comparatively extensive selection of supported cellular bands. Battery life was decent overall but the phone will most likely have to be recharged every single day. For a bit more money you can already get the Nokia 5.1 Plus without NFC. 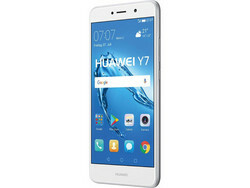 The Huawei Y7 (2017) has similar specs to its competitors, but features a high capacity 4000 mAh battery, which enables long battery runtimes. You also get a 5.5-inch display with the small HD resolution, which is okay in practice, but could be higher. It is also unfortunate that Huawei limits the LTE modem to Cat. 4, even though the SoC supports more. The operating system Google Android 7.0 Nougat is not up to date anymore, and we already mentioned the old security patches during our review. A major update for the Y7 is highly improbable. The Honor 7A is already available for just 139 Euros and shows that you can get a good smartphone for a low price. The IPS screen features a 2:1 aspect ratio with the resolution of 1440 x 720 pixels with sufficient luminance. The camera takes decent pictures in good lighting conditions. We also liked the battery runtime during our review. However, contrary to the previous model, you only get a plastic case and the WLAN module is pretty slow. The Wiko View 2 Plus offers a decent hardware equipment. 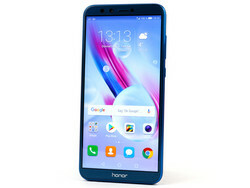 It features a 5.93-inch 19:9 IPS display (1512 x 720), 4 GB of RAM, 64 GB of microSD-expandable storage, a 3.5-mm headphone jack, NFC, and last but not least a large 4,000 mAh battery. While its 12+5 MP dual-camera carries the aura of modernity it failed to impress us, particularly due to its poor focus. The SoC was also seemingly modern and up to date but ended up being one of the slower processors in its class. Wi-Fi was not the fastest either but at least it turned out to be very reliable and rock-stable, and the device’s cellular support was more than just adequate considering its low price.